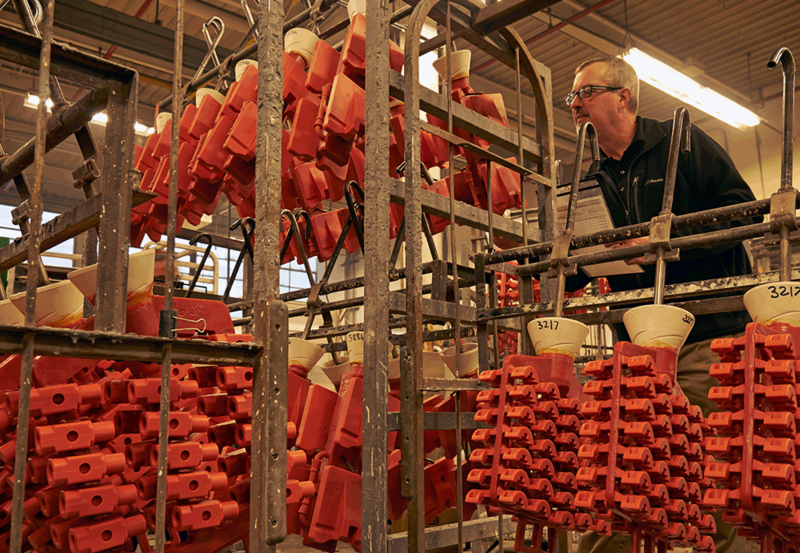 With over 75 years of success, Avalon Precision Metalsmiths has become a highly respected leader with the precision investment casting industry. We pride ourselves in exceeding our customer expectations as we provide an exciting and challenging work environment for our people. Because we're growing, our employees enjoy excellent career growth potential. We are looking to add highly motivated team players to our manufacturing facilities! We are looking for enthusiastic, results oriented team player with positive attitudes and a good work history that enjoy sloving problems and working in a fast paced, manufacturing environment. This is an opportunity to continue your professional growth with a world leader in a highly automated manufacturing industry with a growing company that prides itself on making all of our parts in the United States.